Bloomable (formerly SA Florist) delivers flowers throughout the Cape Winelands for you. At Bloomable (formerly SA Florist), we believe that flowers are about caring. Whatever the occasion, delivering a flower is a matter of caring. Perhaps it’s coming up to your girlfriend’s birthday and the one thing that you know is her favourite flower? Even if you don’t know her favourite flower, you can’t go wrong with roses. Perhaps it’s Mother’s Day soon? Colourful carnations to show your appreciation won’t be missed. Maybe you simply want to spoil a loved one in the Cape Winelands. Just because. Sunny gerberas brighten someone’s day and white chrysanthemums make someone else’s day a slightly more bearable. Bright carnations celebrate someone’s victory and pure lilies empathises with someone else’s loss. Birthdays or funerals. Weddings or break-ups. Flowers are about caring and fit almost every occasion in the Cape Winelands. Our florist’s gift hampers of chocolate, fruit, nuts, dolls and flowers are perfect for spoiling friends or making that big effort for someone special. Personalise a greeting card and choose their favourite flowers, then carefully select chocolate and nuts, or fruit and a plush doll to express yourself accurately. Bloomable (formerly SA Florist)’s ethos is about providing something for everyone, everywhere. We believe in community and efficiency. 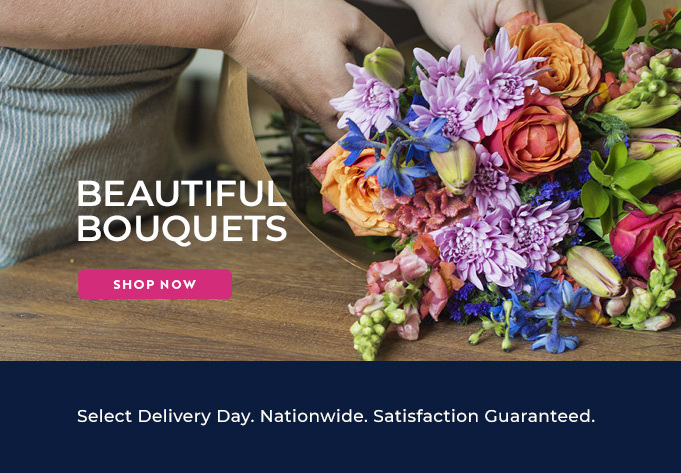 That’s why we’ve collected the Cape Winelands’ local florists into an online marketplace that uses great technology to make it as effortless as possible for you to order your flowers.